2012 winds down and unless the Mayan myths are correct, 2013 is just over the horizon. As always, much to do, not enough time to get it done quickly. 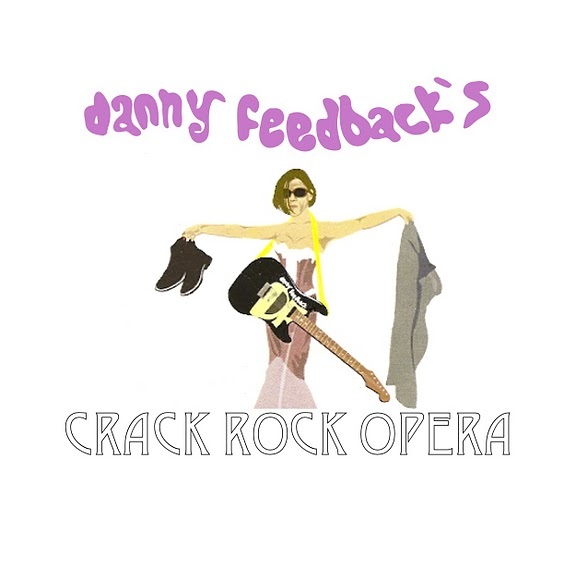 Danny Feedback’s Crack Rock Opera will be presenting it’s newest tale in a very limited run (two nights) on December 20th (Will’s Pub) and 21st (Peacock Room) because, according to Mayan prophecy, there will be no December 22nd. So get your fill of rock and roll debauchery while you can. 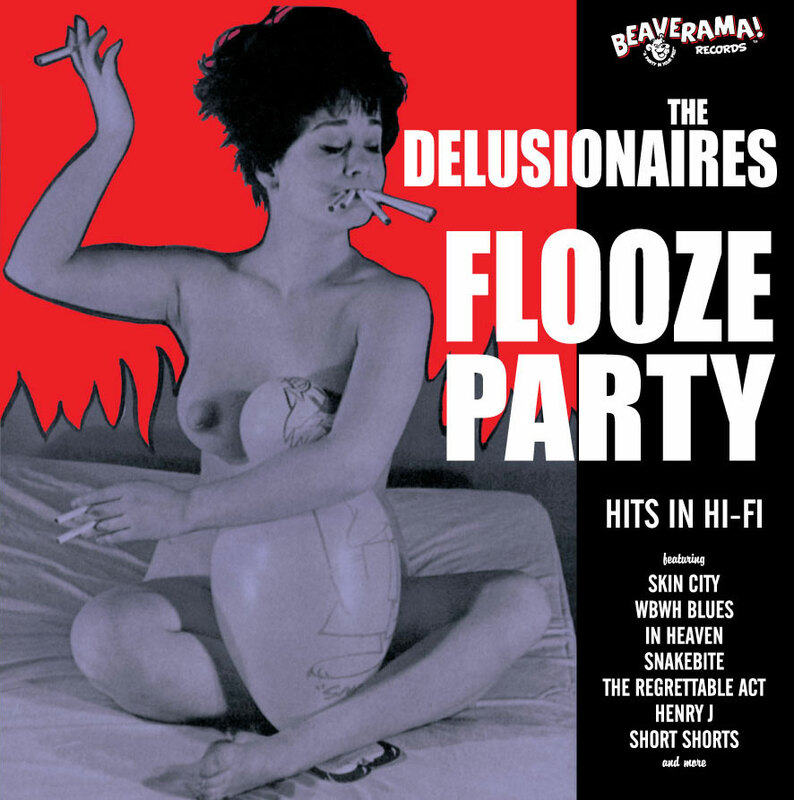 Flooze Party the upcoming full-length vinyl release from The Delusionaires makes its debut at the release party, Friday, January 18, 2013 (providing we are all still alive) at Will’s Pub. An evening sure to be remembered, at least until the next morning. Joining the Dels will be Gravitron and Golden Pelicans. 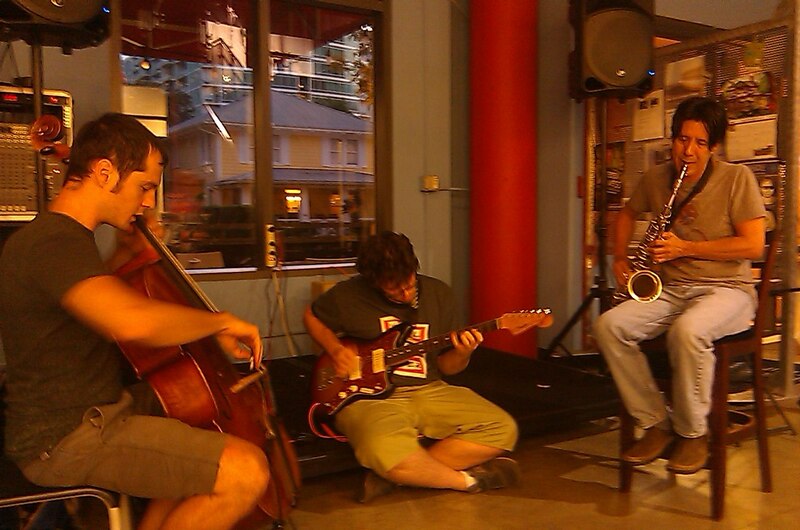 Hal McGee continues his long running Apartment Music series in Gainesville on the afternoon of December 22nd. These shows are intimate and a LOT of fun. Gatto Pazzo‘s two extremely limited edition art-packaged CDs are still available here or from me directly. There are 8 copies of Japanese Lunches and 9 copies of Doberman Dalmatian left, so if you want one, what are you waiting for? 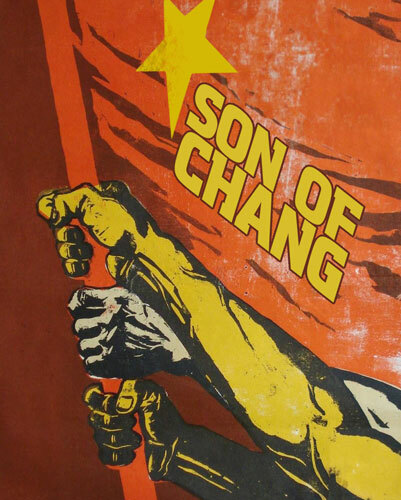 Work is well underway on the Son of CHANG studio release. This should be completed just after the beginning of the year. Man, it sounds great! Excellently recorded by Evan Shafran. At the recent Urban ReThink Sunday afternoon improvised music show I performed in a trio with John David Eriksen (cello) and A.J. Herring (guitar). I was very pleased with how it sounded. The performance was recorded and may eventually be available, but I look forward to more collaborations with these two gentlemen.